Burell Built Exteriors is happy to offer expert roof repair and replacement in Whitley County, KY. Our experienced contractors work on both homes and industrial properties, including hotels, restaurants, and more. Call our roofing company in Whitley County, KY at (865) 385-6926 for more details about our services. We have the necessary combination of skills and hands-on experience to handle any roofing project, residential or commercial. Thanks to our extensive experience and local knowledge, we can quickly address the issue with your roof, from standard wear and tear to hidden hail damage. If you have an emergency such as critical storm damage or just need maintenance, don’t hesitate to call us at (865) 385-6926. 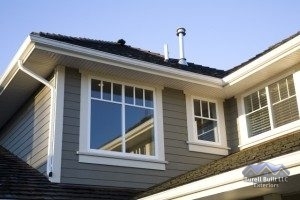 Our contractors also provide window and siding replacement, as well as other home exterior services. When you want exceptional service, look no further than our roofing company in Whitley County, KY.